Jordan Spieth’s pockets could get a little lighter soon after he failed to qualify for the Tour Championship on Monday at the BMW Championship. 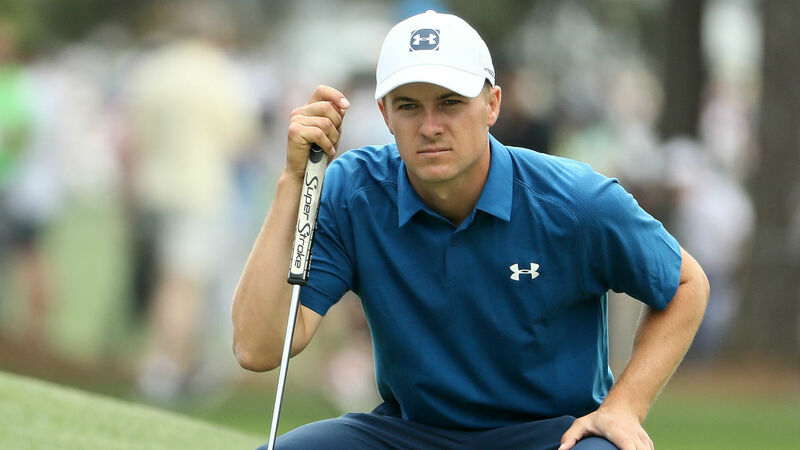 The ramifications of Spieth missing out on the Tour Championship means he will violate the PGA Tour’s rule that states a player must play in at least 25 events throughout the season, or add a new event they had not played in the last four years. “I talked to the Tour a little while back and I didn’t really think much of it, and it becomes a situation then, you know,” Spieth said, via golfchannel.com.